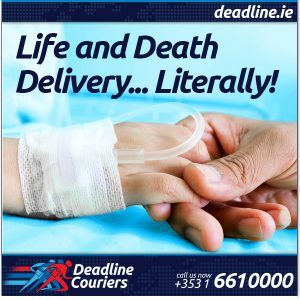 How many times we have called our couriers and told them… it is a matter of life and death we get that parcel there on time. Last Monday (11/08/15) we got one of those calls in Deadline, only that this time they meant it!! On Monday, 11th August, 2015, we got a telephone call past 10pm requesting an urgent critical delivery of medical equipment from the Theater Department at Tallaght Hospital to the Theater Department at St. Vincent’s Universtity Hospital. Within half an hour of the first request, a second call came through to add a second critical pick up of medical equipment in the Main Reception of Our Lady’s Children Hospital at Crumlin to be delivered together with the orginal equipment. Both consigments were picked up at Tallaght and Crumlin and delivered to St. Vincent’s by 11:40pm, just over an hour after the request was placed! 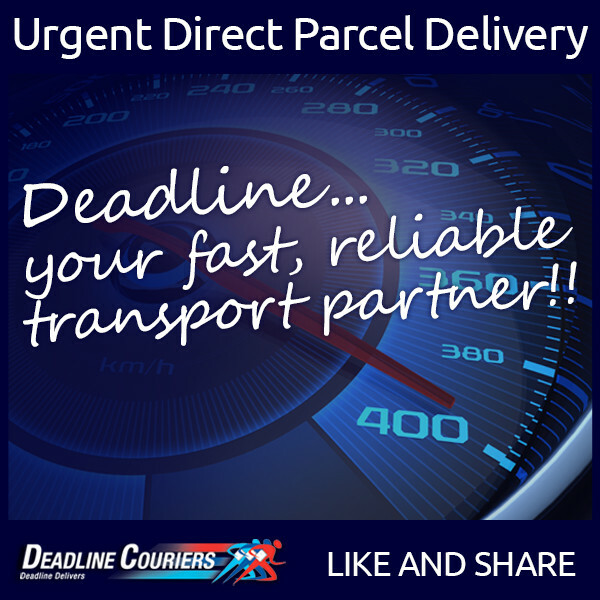 At Deadline, when we say Urgent Direct Critical Deliveries, we mean it and we accept the responsibility. 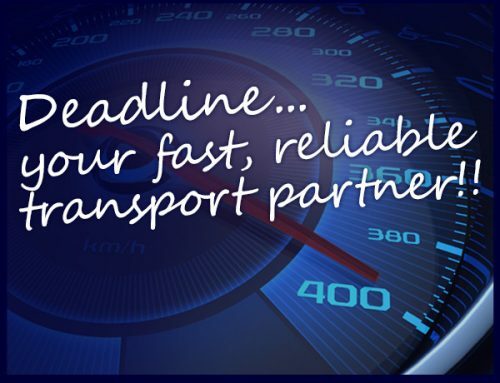 But we are not JUST a reliable courier and urgent direct courier partner, we can also handle all your Ireland Nationwide deliveries with our fleet of Vans and Trucks with regular and express services, door to door, next day and guaranteed times. Furthermore, we can also handle all your Worldwide International deliveries, UK, USA, Europe and literally any continent and any country.